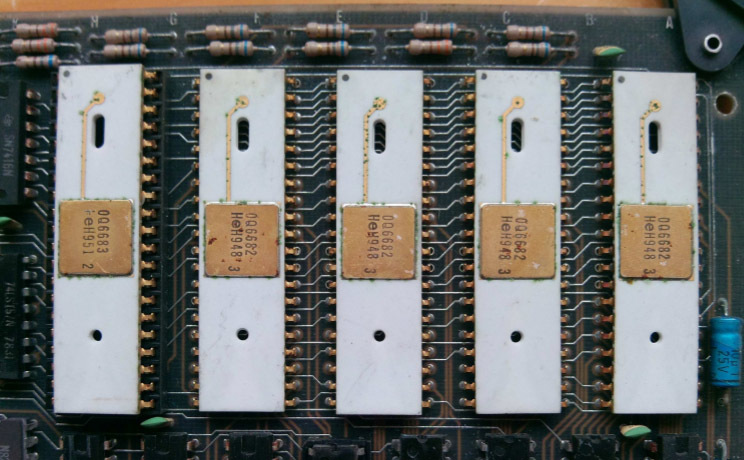 The roots of TriMedia start in 1987 at Philips with Gerrit Slavenburg (who wrote actual forwards for most of the Datasheets) and Junien Labrousse as the LIFE-1 processor. 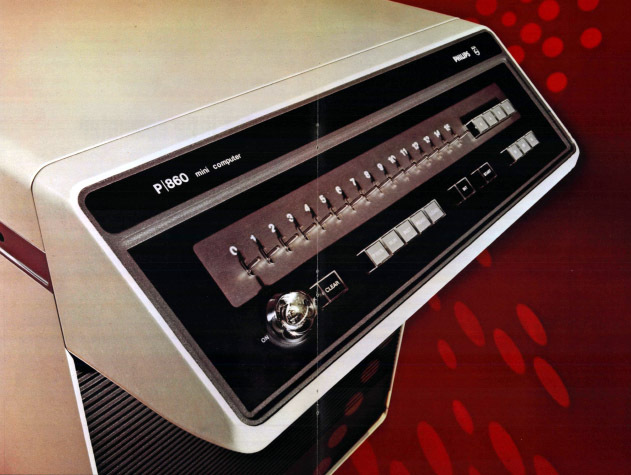 At its heart it was a 32-bit VLIW (Very Long Instruction Word) processor. VLIW was a rather new concept in the 1980’s, and really didn’t catch on until the late 90’s. 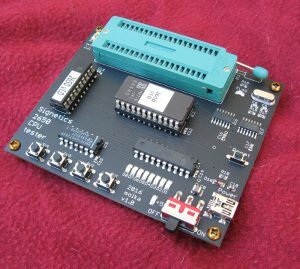 Intel’s i860 could run in superscalar, or VLIW mode in 1989 but ended up a bit of a flop. TI made the C6000 lince of the TMS320 DSP which was VLIW based. 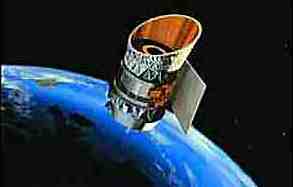 By far thos most famous, or perhaps infamous, VLIW implementation were the Transmeta, and the Itanium, both of which proved to be less then successful in the long run (though both ended up finding niche markets). TriMedia, released their first commercial VLIW product in 1997, the TM1000. As the name suggests, TriMedia Processors are media focused. They are based around a general purpose VLIW CPU core, but add audio, video and graphics processing. THe core is decidedly not designed as a standalone processor. It implements most CPU functions but not all, for example, it supports only 32-bit floating point math (rather than full 64 or 80 bit). 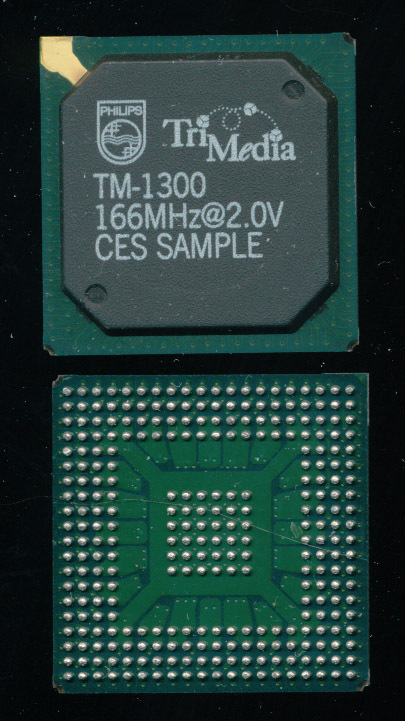 The TM-1300 was released in 1999 and featured a clock speed of 166MHz @ 2.0V on a 0.25u process. At 166MHz the TM-1300 consumed about 3.5W, which at the time was relatively low. It had 32K of Instruction Cache and 16K of Data Cache. 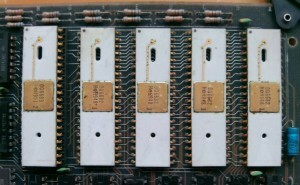 As is typical of RISC processors the 1300 had 128 general purpose 32-bit registers. The VLIW instruction length allows five simultaneous operations to be issued every clock cycle. These operations can target any five of the 27 functional units in the processor, including integer and floating-point arithmetic units and SIMD units. 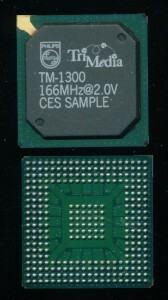 The above picture TM-1300 was a marketing sample handed out to the media during the Consumer Electronics Show for the processors release in 1999. It is marked with the base specs of the chip as well as CES SAMPLE. Likely these were pre-production units that didn’t meet spec or failed inspection, remarked for media give-aways.